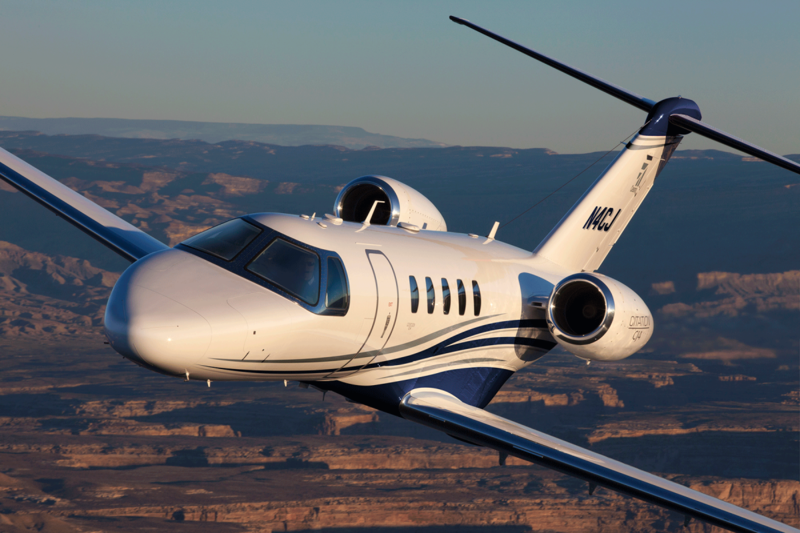 The Citation CJ4 can fly further and faster than any other aircraft in class. 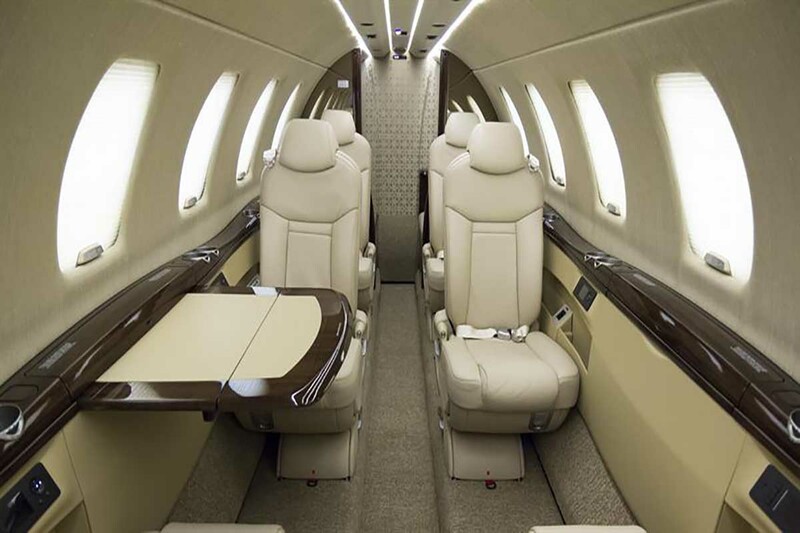 With modern features such as a climate controlled cabin, ergonomic trackable seats in a club 6 configuration, state of the art entertainment system and Wi-Fi on some aircraft. 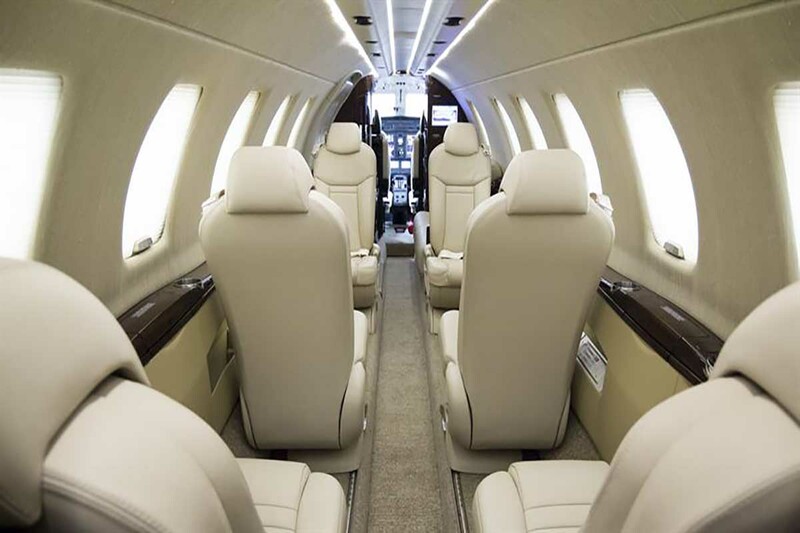 Certified for steep approach airports such as London City and La Mole the CJ4 is an incredibly versatile light jet.